I am the fish, and You are the water. How do I live without You, O God. I am the rainbird, and You are the rain-drop. I am satisfied when it falls into my mouth. When it falls into my mouth, my thirst is quenched. O Lord, you are in everyone. Coddle and comfort me, so that I may be emancipated. In my heart I keep remembering You, and all my ignorance is dispelled, like the chakvi duck, which longs to see the dawn. Prays Nanak, O my beloved, I seek to unite with yourself like the fish that never forgets the water. 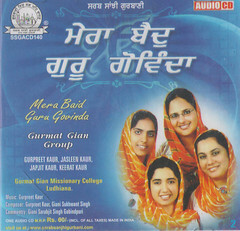 This entry was posted in Shabad Kirtan and tagged Fish, Gurbani Kirtan, Gurbani Sangeet, Gurmat Gian Group, Gurmat Sangeet, Gurpreet Kaur, Guru Arjun Dev, Japjit Kaur, Keerat Kaur, Machalee, Neer, Shabad, Shabad Kirtan. Bookmark the permalink. Sikhi nay Gursikhi will always pervail by such selfless didications. It is a great work . Wahey Guru BLESS you and Bless us all. Thank you keeping us close to the centre. 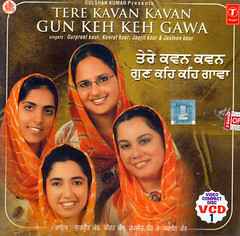 What a wonderful, priceless treasure of Keertan gems! 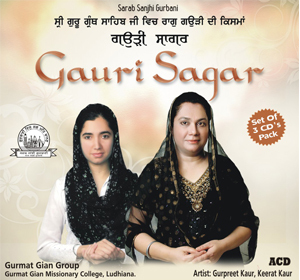 Thanks for enjoying Guru’s Bani. Another beautiful rendition. It just grows on you. I can’t stop listening to it . 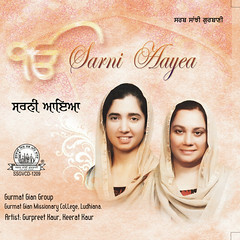 Please add them to itunes for users to purchase each shabad they like. 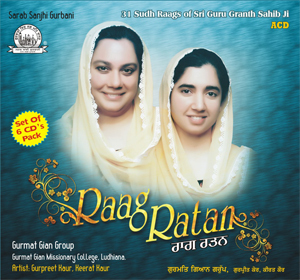 Can you please add the harmonium keys for this shabad? 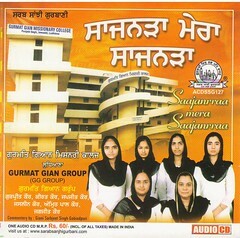 Kamal ji, I would try to make the notation for this Shabad within a few days.